Please note, the PETCO AGM is now fully subscribed. 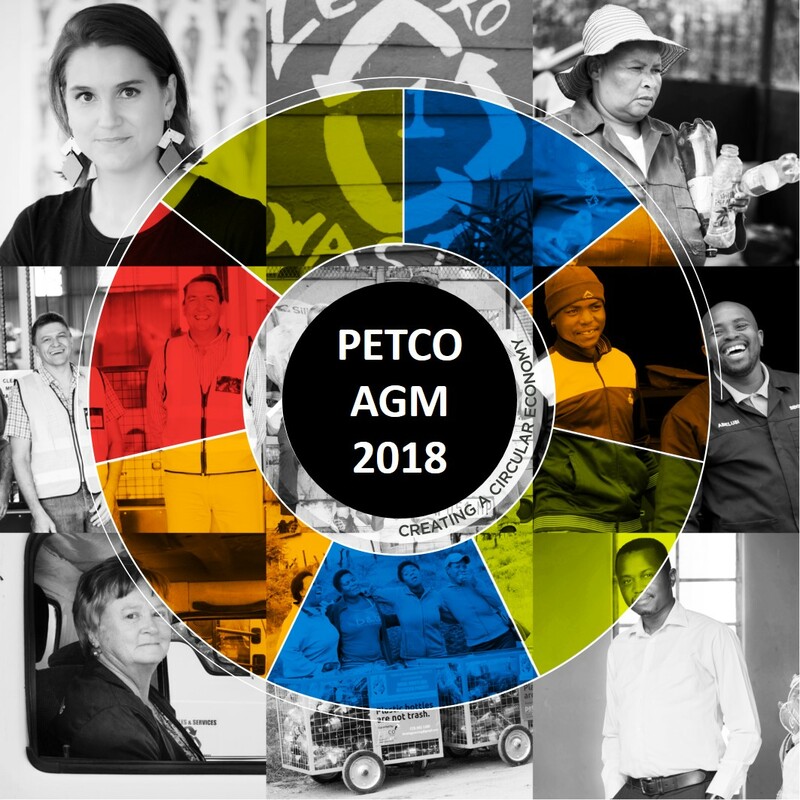 If you are a member of PETCO (a fully-paid Voting or Associate Member), please contact Janine Basson, PETCO Stakeholder Relations Manager, for more information. Join us as we review the successes and challenges of 2017, look forward to the exciting opportunities for the South African PET sector going forward, and shine the spotlight on the people, the companies and the organisations that have made extraordinary contributions to the recycling of post-consumer PET in South Africa. More than anything, these are the people that ensure that economic and social development and transformation can happen in a way that our country and our planet can afford. 10h45 – 11h25 Guest speaker: Dr Anthony Ribbink, CEO of the Sustainable Seas Trust and the African Marine Waste Network, an ambitious collaboration between the 38 coastal and island states of Africa to address marine waste.